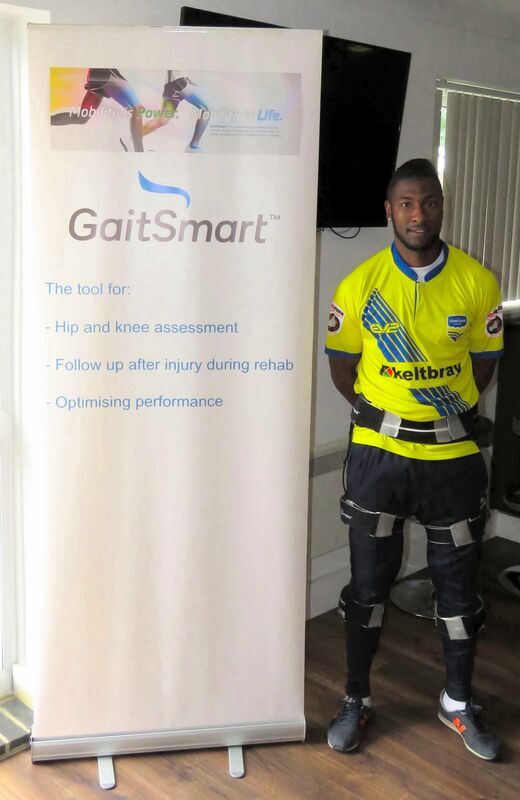 GaitSmart – Essex, a service arm of GaitSmart are pleased to announce the beginning of a working partnership with Concord Rangers FC, from Canvey Island in Essex. 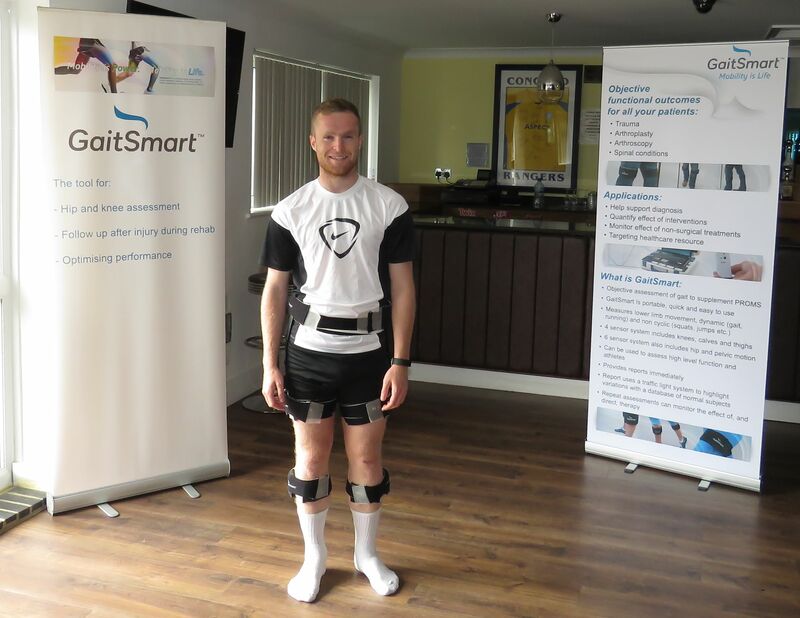 Concord Rangers will have the opportunity to benefit from the ground-breaking technology in the area of gait and functional movement analysis that GaitSmart brings to the sporting arena.  GaitSmart will be used to analyse all the players at Concord to provide baseline profiles of exactly how they move when healthy.  GaitSmart will then be used to help monitor and manage rehabilitation for all injured players. 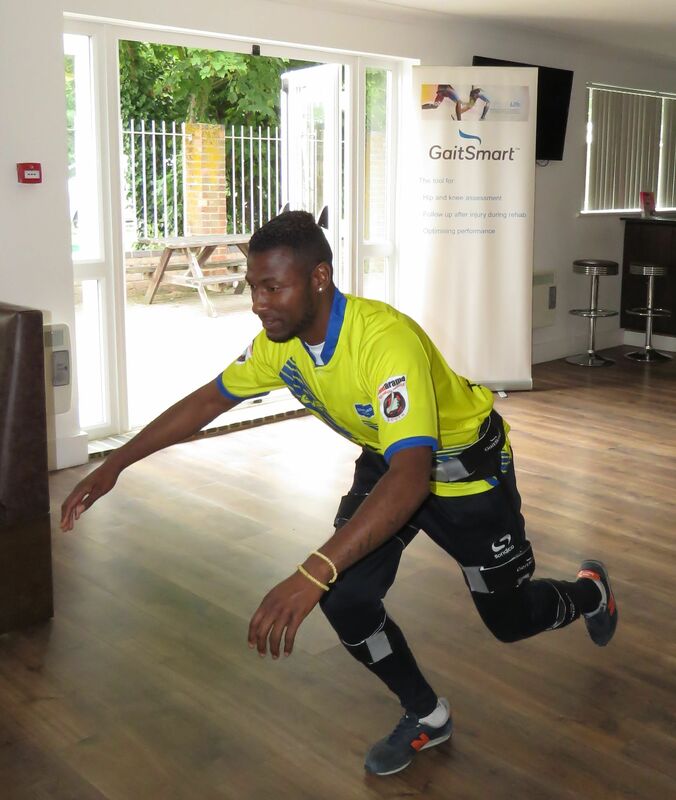 GaitSmart – Essex began analysing the players yesterday and below are a couple of photos from the session. This should be the beginning of a beneficial relationship for both parties, Concord will be utilising GaitSmart technology to provide an advantage over their opposition and GaitSmart – Essex will understand what is needed to integrate their technology into the everyday operations of a football club.